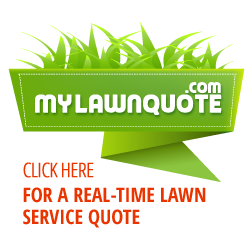 When you are considering landscape design, lawn care, organic lawn care, lawn maintenance, landscape maintenance, and mowing services, success comes from knowledge and experience. If you are looking to have quality work done to your landscape and lawn, then Brooks Landscaping LLC can help. Our focus is to provide you reliable, honest, experienced, knowledgeable, and organized services. Take some time to see what some of our customers have to say! We always try to establish natural-looking and properly maintained landscapes. We achieve this by using a more holistic approach when designing and maintaining your lawn and landscape. We offer a variety of services to take care of your turf and plants. 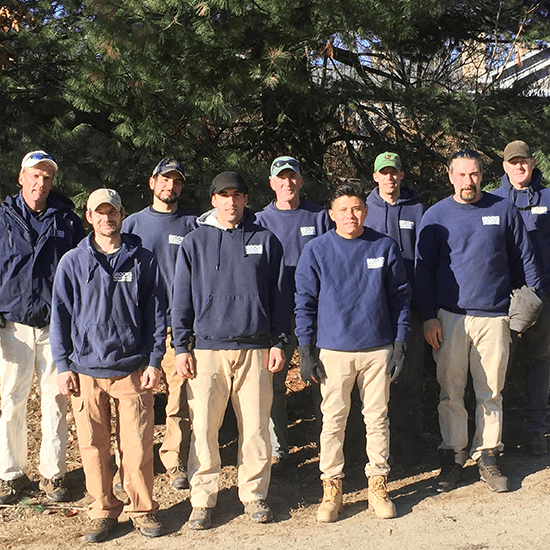 As a full-service landscape maintenance company, we also offer turf care programs (including organic), lawn installations and renovations, and landscape design and installation to fulfill all your lawn and landscape needs. Jim established Brooks Landscaping LLC in 1995. 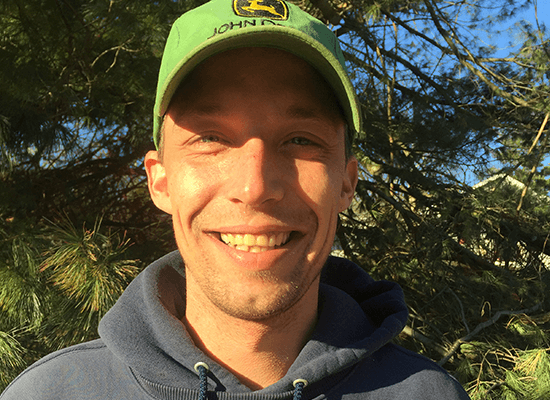 He is certified as a Supervisory Pesticide Applicator for Turf and Ornamentals, and has recently attended the Organic Lawn Care Institute. 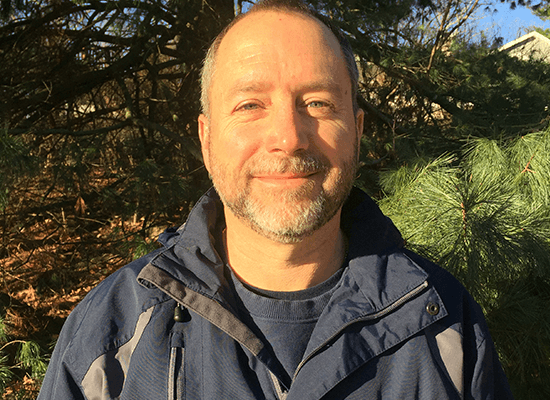 Jim is passionate about learning new things and the challenge to continually strive to improve, while having a positive impact on the environment. Jim’s favorite part of the job is sharing his landscaping experience, and knowledge with his team and customers. Andy has been working for Brooks Landscaping since 2014. 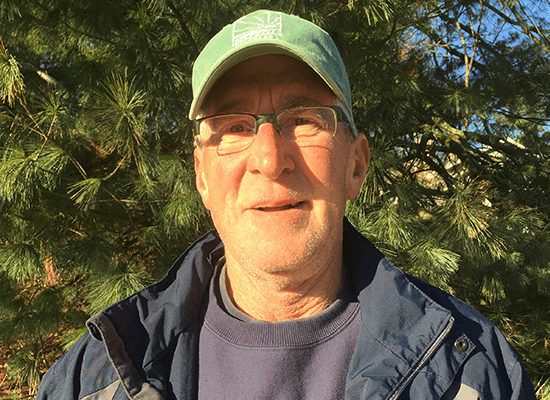 Andy had a 30+ year career as an Orchard Manager in tree fruit production, and has his Pesticide Applicators license in WI and CT, as well as a CDL CT license. Andy’s favorite part of the job is seeing the seasons work come together in beautiful landscapes. 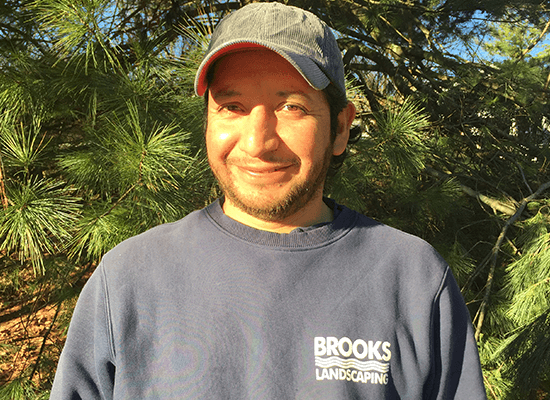 Juan has been happily working for Brooks Landscaping since 2001. Juan is proficient in most all facets of landscape maintenance and installation. Juan enjoys working outdoors and providing an excellent finished product for our customers. Tony has been working for Brooks Landscaping since 2014. 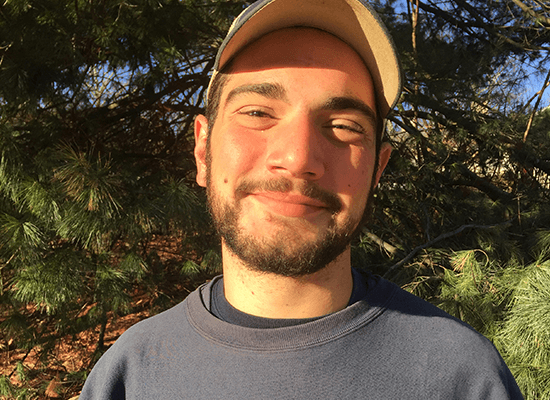 Tony’s favorite part of the job is the smell of cut grass during the summertime, and spreading positivity throughout the crews. 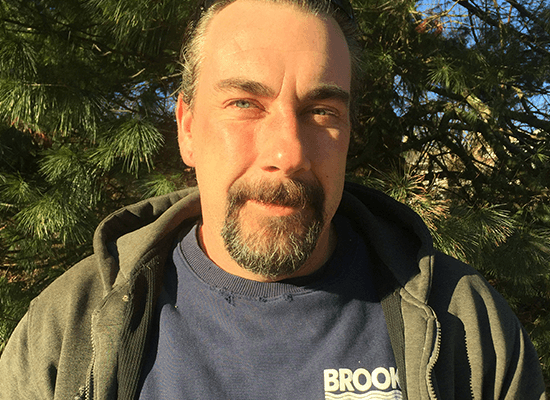 Jesse started working for Brooks Landscaping in 2002, and believes the best part of working at Brooks is Jim, he is easily the best boss Jesse has had. Jesse really enjoys hearing from our satisfied customers with the work that has been accomplished. 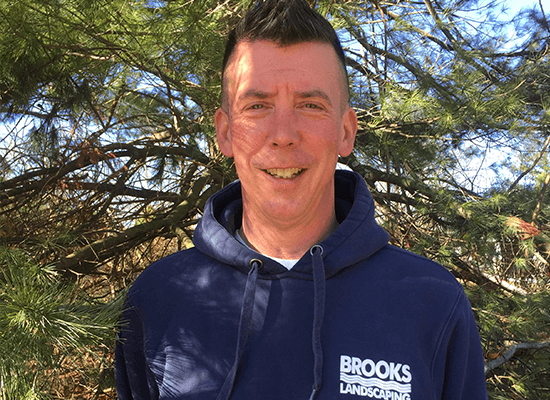 Mark has been working for Brooks Landscaping since 2014, and believes that working for a family owned company, who really cares about every employee, is the best part of working for Brooks. TJ has been happily working for Brooks Landscaping since 2009. The highlight of TJ’s day is seeing the quality and respect that our company offers our clientele. Mike started working for Brooks Landscaping in 2009. The best part of Mike’s job is finding new ways to bring out the full potential of our customers properties. 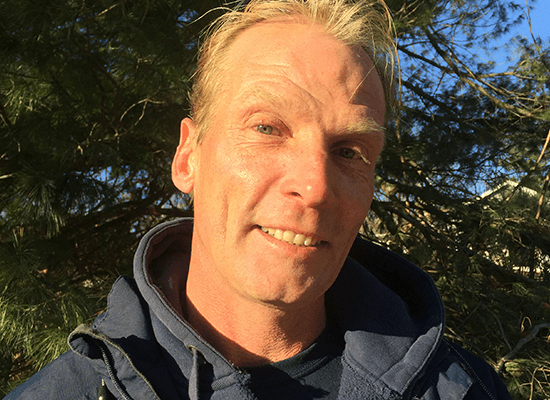 Kevin started working for Brooks Landscaping in 2016. Kevins favorite part of the job is being out mowing in the sunshine. 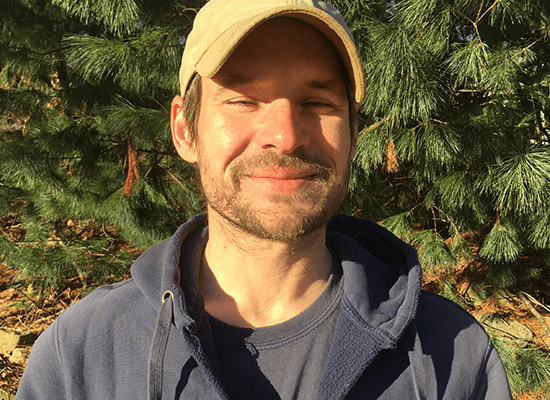 Adrian started with Brooks Landscaping in 2017. 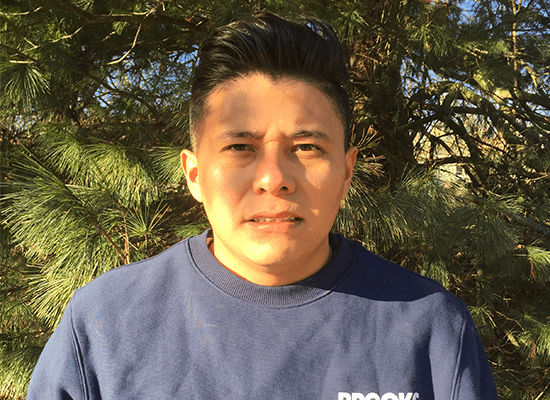 Adrian looks forward to learning all that Brooks Landscaping has to offer, and to becoming an integral member of the team. TOWNS & CITIES: Southern Litchfield County: Kent, Warren, Litchfield, Harwinton, New Milford, New Preston, Bethlehem, Washington, Watertown, Thomaston, Plymouth, Bridgewater, Roxbury, Woodbury, & Oakville CT. Northern New Haven County: Southbury, Middleburg, Waterbury, Walcott, Oxford, Beacon Falls, Naugatuck, Prospect, Cheshire, Meriden, Seymour, Bethany, Hamden, Wallingford, Derby, Ansonia, North Haven, & North Branford CT.